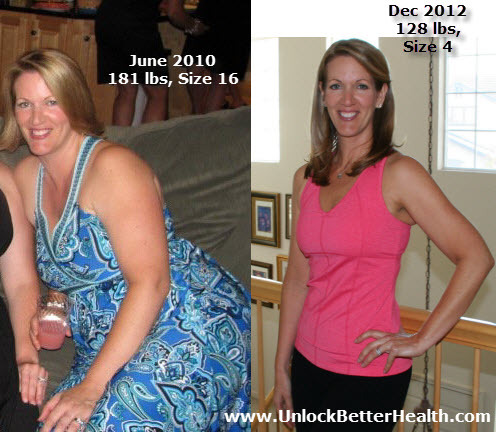 Home / Weight Loss / Real Weight Loss Stories / Culinary Nutrition Expert Cindy Santa Ana Reveals Her Weight Loss Journey! 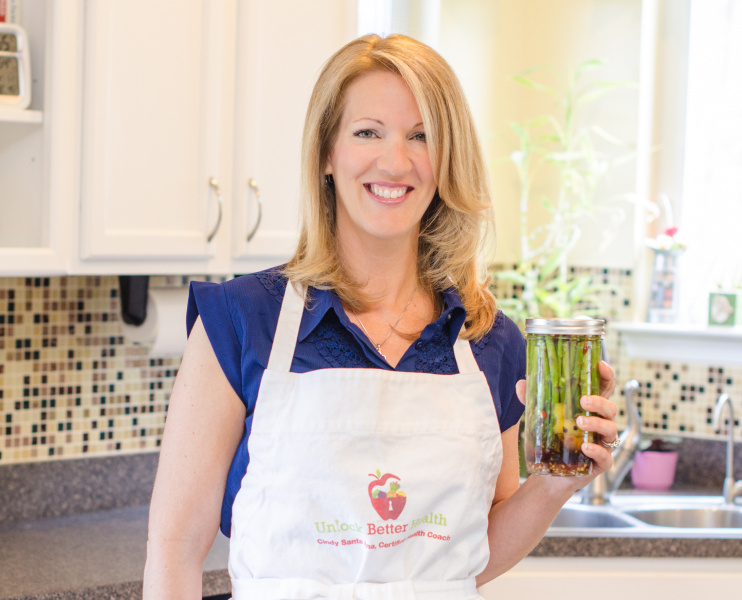 Culinary Nutrition Expert Cindy Santa Ana Reveals Her Weight Loss Journey! Cindy Santa Ana is an Integrative Nutrition Health Coach, Culinary Nutrition Expert and Author of Unprocessed Living & has a wonderful website www.UnlockBetterHealth.com. Cindy lost 50 lbs a few years ago by simply changing her diet from typical processed foods (boxed meals, packaged snacks) to healthier whole foods, like grass-fed meats, whole veggies, and healthy fats. She also added daily walking and light weight resistance training. She went from being a size 16 to a 6. Cindy saw such a profound change in her health (lower cholesterol, no more migraines, sinus infections, and more energy) that she decided to enroll in nutrition school and learn how to share this with more women. To know her story, Women Fitness thought of catching up with Nutrition Expert Cindy Santa Ana. I was 40 and on four medications. I couldn’t make it throughout the day without a nap with my then 2-year-old. I also kept buying pants in larger sizes every year. My weight loss journey was so inspiring once that decision was made. It was exciting to see the numbers on the scale go down. I hit a couple of plateaus, but I changed things up and moved past them. 3. What was your fitness regime like during this period? I simply started by walking 2 miles every day. After I lost 25 lbs, I started adding in light weight training with hand weights and kettlebells. I worked out 4-5 times per week, sometimes, 6 days. 4. In a typical day, what was your diet like? Green smoothie with superfoods for breakfast, Power Salad for lunch (greens, protein like chicken or tuna, seeds, and homemade dressing) and a lean protein with 2 veggies for dinner. Snacks were nuts, seeds, dark chocolate and/or berries. I wanted to prove to myself that I could do this and also to show my doctor that I didn’t need more pills to help me – that I could rely on whole foods, good nutrition, and lifestyle changes to improve my health and my weight. I still workout 4-5 times per week and feel off when I don’t, since this is a new habit that has stuck with me. I eat whole foods, cook a lot at home, plan my meals when I’m traveling and pack snacks where ever I go so I’m not tempted with fast food.